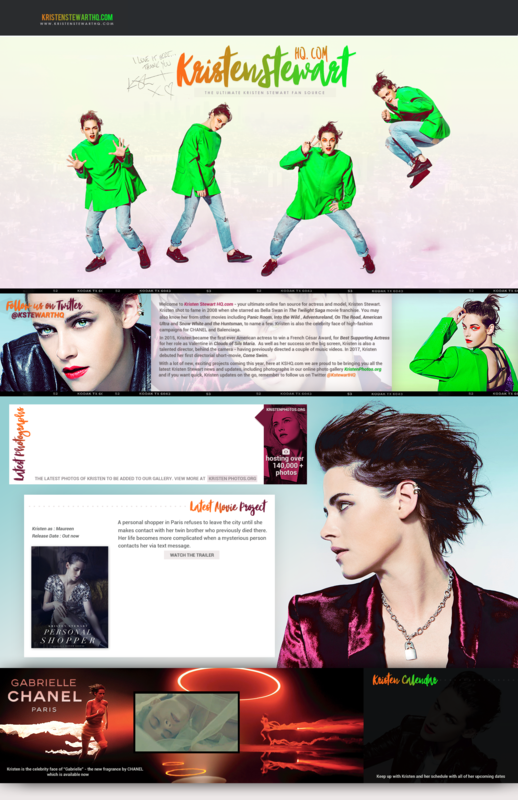 Welcome to the latest new design here at Kristen Stewart HQ.com to help celebrate the New Year. I was inspired for this design by the new Ride em’ on Down Music Video which is set in Los Angeles – which features Sunset Boulevard. I hope you all like this new, fresh look. 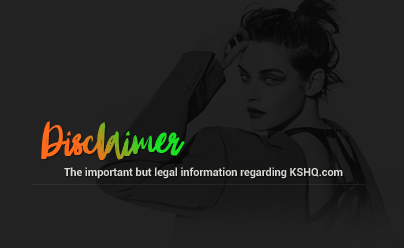 We are also celebrating 7 Years online this month – we first opened our doors back in January 2010 as “Kristen-Zone.net” and later became “RobstenDaily.org”, then “KristenCentral.org” and now “KristenStewartHQ.com” 🙂 I would like to thank everyone who continues to visit our website all these years later! 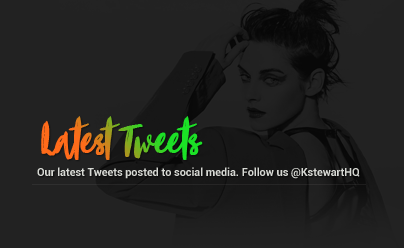 I would like to wish all the visitors of KristenStewartHQ.com a Happy New Year! 2016 was a great year for Kirsten’s career and we have so much more to look forward to in 2017. I hope that you all had a fun time celebrating on New Years Eve. I have now removed the Christmassy features on the website (the snow etc…) but there will be a new layout on its way very soon.. I am just working on the final touches, so stay tuned for our new look coming soon.